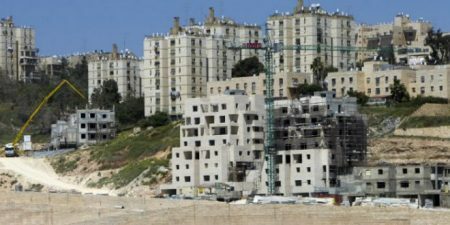 Israel intends to approve the construction of 1,400 new homes in Ramat Shlomo, a Jewish settlement neighborhood in East Jerusalem that lies beyond the so-called “Green Line,” Israel’s Channel Two News reported on Sunday, according to the PNN. “The two sides are going to have to decide what to do with that region, but it’s certainly not Mr Trump’s view that settlement activity should be condemned and that it is an obstacle for peace,” Greenblatt said during the interview. Israeli settlements in the occupied territories are illegal in international law.